Russian Malware is a threat to the routers users, that have affected thousands of router includes 54 countries. 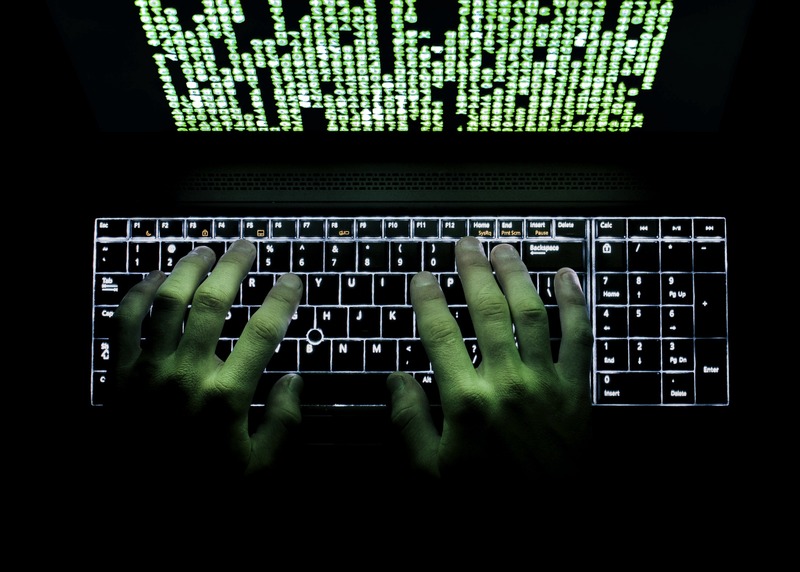 The malware usually cuts down the internet connection between the users that is blocking the web traffic. And access your router to track down your information that you are sharing with others. In order to keep your details and information safe, we advise you to reboot your router often to control the hackers from accessing your routing device. 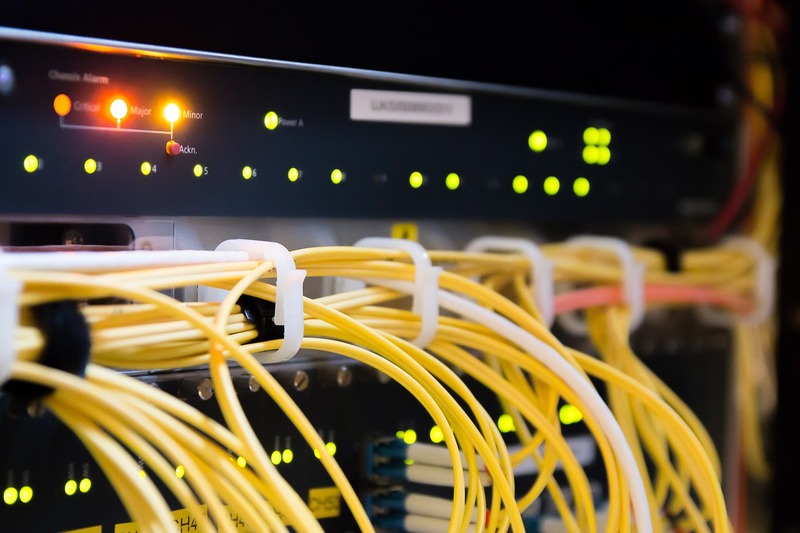 Russian hackers have launched a cyber attack on the internet targeting half a million routers. The malware called the VPN filter is able to track your personal information, infect devices. Furthermore, the most that can happen, it can make your device unusable. it generally, collects the business information, to steal data and also tracks your bank details. There are many routers that crash by the Russian hackers. But to worry much, we have solutions for resolving the attack. If you fear from the malicious attack, try to follow the necessary steps to prevent from attacking. How to protect your router? Several recommendations are there for big or small offices to protect your information from hacking. Even the agencies and FBI are trying to solve the case but are unable to resolve it. it is advisable to protect your router from malware attack. basically, There are mainly to ways to make your router secure. Always reboot your router. It is an easy process. The simple thing that you have to do it, just unplug the router. A simple reboot can save your important documents from VPN filter attacking from your device. Though it is a temporary solution, you can always go for the second option that is factory resetting. This is the only way to remove all the malware and malicious data from your router. With this, you can track your data. 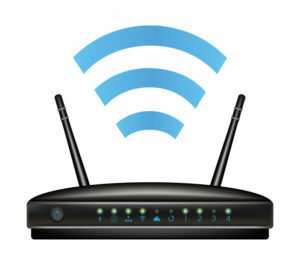 Yet, before applying a factory reset to your router, try to keep a note of your user ids and passwords of the networks. Hence, Further setup of the router can retain your passwords. you don’t have to set your passwords again. thus all your devices will be connected easily without any hassle. For more quick set up, try not to connect any of your devices with the internet at the time of factory resetting, else it will take an hour to reset. We hope you find the article helpful and now you know what to do when your router is been attacked. Moreover, if you are still unable to cope up with the situation. Then you may comment down below and let us know what trouble you are facing. we will try to fix the problem asap.